Boulder, Colorado. 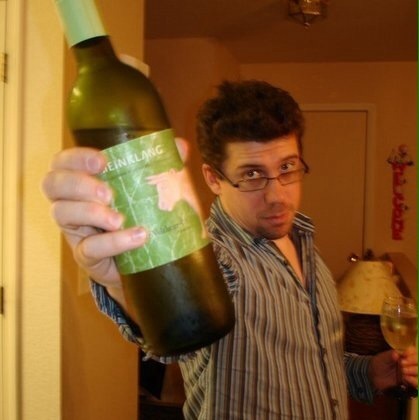 Gruner Guru. Baller on a budget. Traveling the world through 750ml bottles because my passport is expired.